This will be a loop around the open area by the campground. All on dirt roads. Beginners do 1 lap, sports 2, and pro/experts do 3. This will be a loop around the campground. 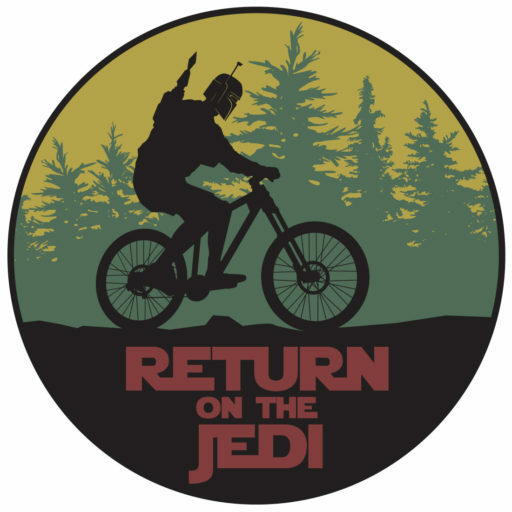 For the Super Enduro it will be down the Jedi trail and you do as many runs as you want or can in the 4 hours. Fastest time counts. We will try to have live results so you will always know where your run stands and if you need to do another run. You have to ride to the top of each run (about 2 miles paved and gradual). The uphill portion is not timed unless you want to compete for fastest time up.